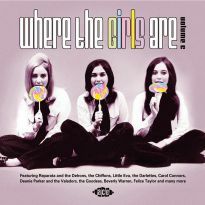 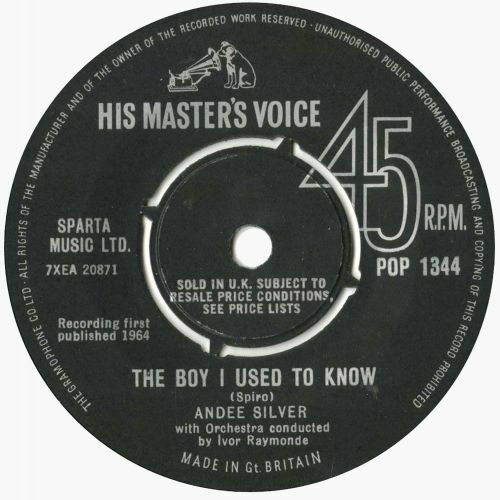 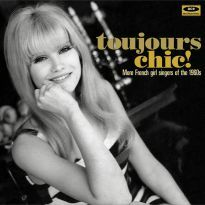 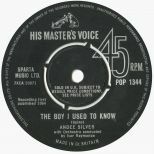 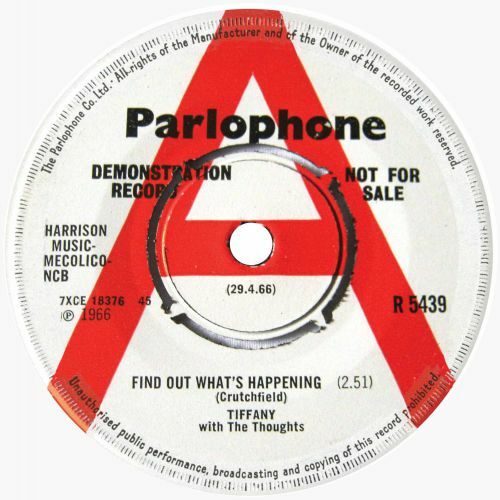 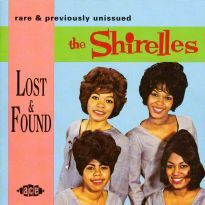 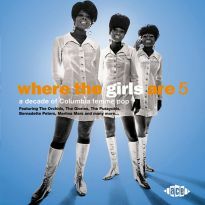 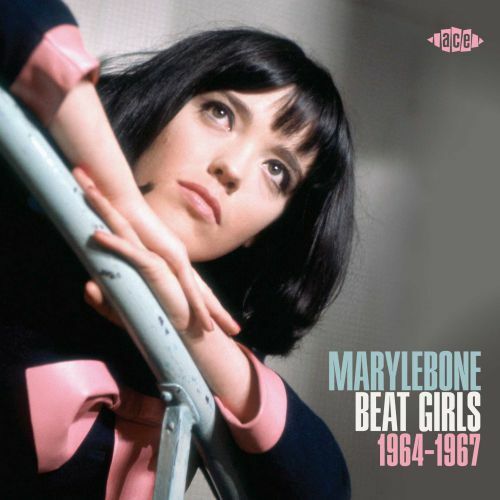 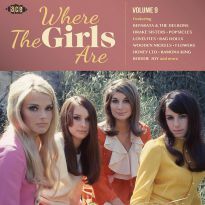 Superior 60s she-pop from UK Parlophone, Columbia and HMV – in CD and deluxe vinyl formats. 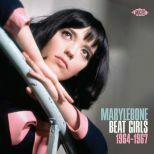 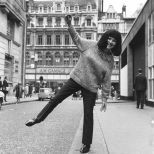 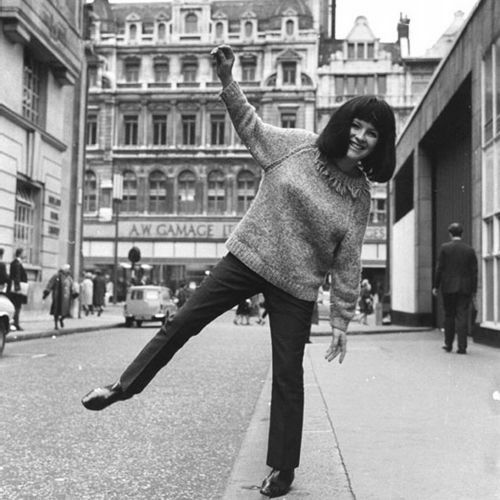 Among the many highlights are ‘Dancing Yet’, a Dobie Gray-style discotheque number by Liza & the Jet Set; ‘Like The Big Man Said’ by Toni Daly, a cover of Italian star Caterina Caselli’s ‘L’uomo D’oro’ with edgy English lyrics by Peter Callander; Helen Shapiro’s latter-day collectable ‘Stop And You Will Become Aware’; ‘Love Is A Word’ by national treasure Alma Cogan, written and produced by Andrew Loog Oldham, no less; and Billie Davis’ groovy gender-switched update of Chuck Willis’ R&B nugget ‘Whatcha’ Gonna Do’. 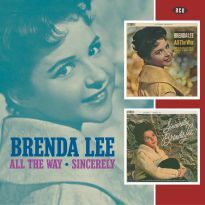 The collection is available in 12-track LP and 25-track CD formats. 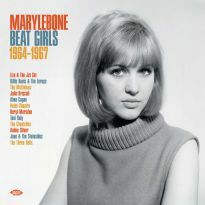 Julie Driscoll graces the cover of the LP edition, which is pressed on 180g mandarin coloured vinyl in a heavy duty sleeve, with a 3000-word track commentary and an array of rare photos and memorabilia on the inner bag. 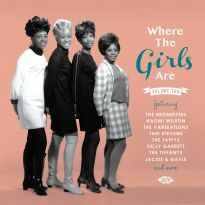 The CD version, featuring Billie Davis on the cover, comes with a bumper 28-page booklet featuring a 7000-word note and additional photos. 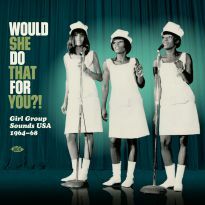 Would She Do That For You? !